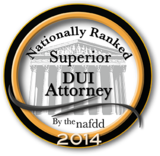 Attorney Alexander Funk has devoted his entire legal career to criminal defense work. From his very first case, he has worked to help individuals facing criminal charges obtain the best possible outcome in their cases. Mr. Funk has experience with every aspect of the criminal defense process. 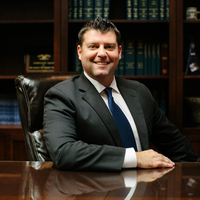 He is not afraid to go to trial and has worked on everything from minor traffic cases to capital murder cases. Mr. Funk understands that it can be difficult to think clearly when all you can think about are the potential consequences of a conviction. He will clearly explain the process and your options, and answer any questions you may have about your case. He believes that providing clients with a “roadmap” of a typical case and how that compares to their individual circumstances is important because it minimizes surprises and helps people understand the speed bumps that may arise over the course of their defense. 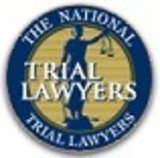 He is currently a member of the Delaware State Bar Association, the Delaware Association of Criminal Defense Lawyers, the National Association of Criminal Defense Lawyers, and the National Trial Lawyers Association. In his spare time, Mr. Funk enjoys 80s movies, jogging, and following the local and regional sports teams.